Beverage There are 3 products. 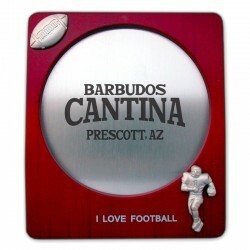 Get an amazing closeout deal on this red, customized coaster. Any football fan’s delight! 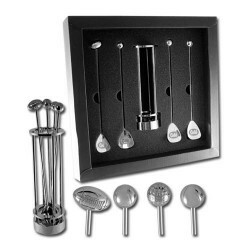 These personalized sports-themed stirrers are a great gift for any sports enthusiast.